Passion is what drives the life of most of the famous personalities of the world. It makes them push the limits and imagine beyond their imagination. A sportsperson breaks the world records, a mountaineer reaches the top of Mount Everest, a scientist discovers new theory — only because of their passion. It is the motivation which comes from within and due to which we are more driven towards our work. That’s the reason which makes this a must ingredient for reaching the top of the world. 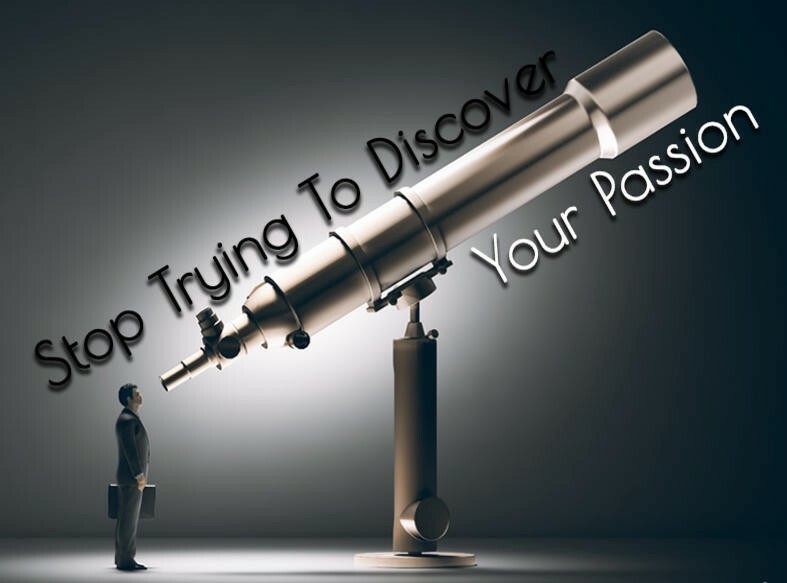 I keep viewing a list of different books and blogs on how to find out your passion. But I think that we just can’t find out our passion. It is like love, we can’t discover until it happens. If it is our passion we can always push the limits without giving any extra efforts. For example, If you are a software developer and even after doing 8–10 hours of job, an idea of programming will excite you,that’s passion. If you are the sportsperson and even after finishing a match, you can play and practice that’s what passion is. Apart from passion, there are also many more factors like hard work, sincerity which can point us to a greater success in life but I must say that these factors can only lead us to be among the best in the world but to be at the top of the world passion is a prerequisite. In today’s world, everyone is behind the successful profession rather than passionate one. But why should we choose our passion as our profession? The reason is very simple. It makes us enjoy our work. We can be more productive and less concerned about behavior and other things. This results in more internal satisfaction and joy. 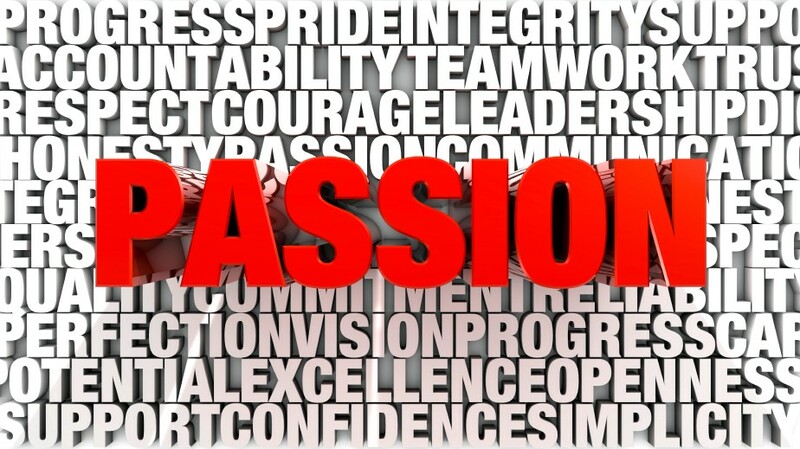 Analyzing how exactly passion makes the difference I found out some interesting results. I believe that basic laws of science also applies everywhere in our day to day life. For example law of conservation of energy. Let’s say our energy for decision making is limited for a day so we can use that on some unimportant things like what should we wear today in morning or rather on some important decisions later. Same applies for our willpower, our willpower is also limited. So now if we choose our passion as our work that makes that the highest priority by default which in turn save almost all of your decision making energy and willpower. This results into more successful life and career growth. I would only suggest that if you have found your passion, don’t give it up. The journey may be long but the end will be surely beautiful. After all, it’s the journey not the destination which makes the life beautiful. Even if it take time just keep moving ahead, it will surely worth it because life is a marathon, not a sprint.